The Maruti Swift Dzire is a popular compact sedan based on the Swift hatchback. 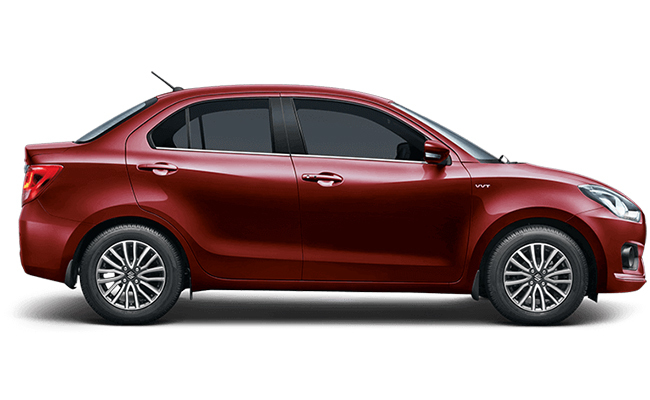 It was introduced in India back in 2012, witnessed as a replacement for the Maruti Esteem. In 2015, it underwent major changes w.r.t its style and features. 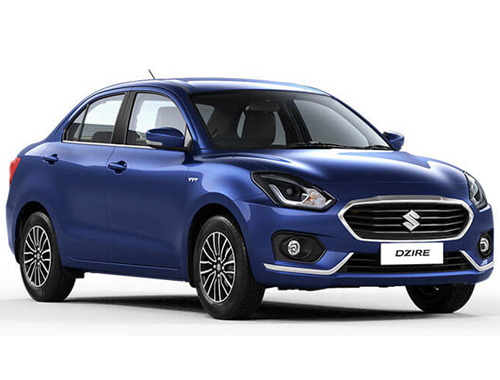 Later on,it became one of the reliable private car in the taxi/cab market as well and the Dzire presently gives a tough competition to its rivals. The new generation Swift Dzire is notedly the best-selling compact sedan in India. It lives up to the expectations of an average sedan buyer in the country. The car offers a good list of features, including push-button start, 6 speakers, electrically foldable and adjustable wing mirrors, steering mounted audio/phone controls and much more. 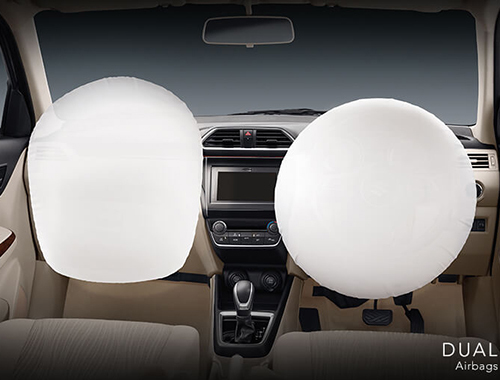 Additionally, on the safety front, it comes with ABS with EBD and dual airbag as optional on every variant. Good value added features offered. The body looks streamlined, trendy, clean and will attract customers across age brackets. The chrome front grille is flashy, but the face is quite simple. The front now comes with a reworked front bumper. The headlight cluster comes with the same old design, but with a blackened finish from inside. It comes integrated with conventional halogen bulbs and turn indicators. At the rear, the bumper looks muscular with a chrome garnish above the number plate. 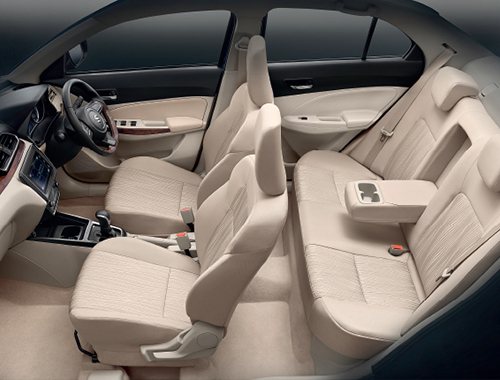 The Swift Dzire's interior layout is pleasing to eyes. Maruti has offered various modern functions including a push button start/stop system, electrically foldable wing mirrors and a smart-key. Additionally, there are rear parking sensors and a 6 speaker sound system with Bluetooth connectivity. The interior houses a beige-black theme with wooden inserts. The instrument panel comes with four analogue gauges complemented by a digital display that displays features like the digital clock and trip meter. The steering wheel holds a signature three-spoke design, which can also be seen in some other Maruti models. The utility features provided inside the cabin include retractable cup holders, sun visors and a large glove box. The Swift DZire continues to be offered with the 1.3-litre diesel mill and the 1.2-litre petrol engine. 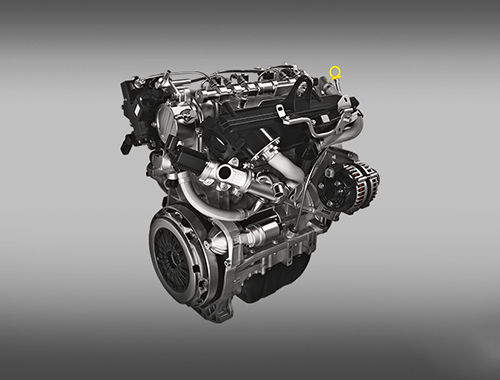 The petrol mill churns out a maximum power of 83 horses and makes 115Nm. The engine is smooth in the city driving and on the highway took together. The five speed gearbox is smooth. In the city driving,the gear shifts are too smooth and the gear ratios seem to be sorted out to escape too much shifts in regular travel. Ri9de quality is good on bumpy roads and the additional parking sensors are plus point. 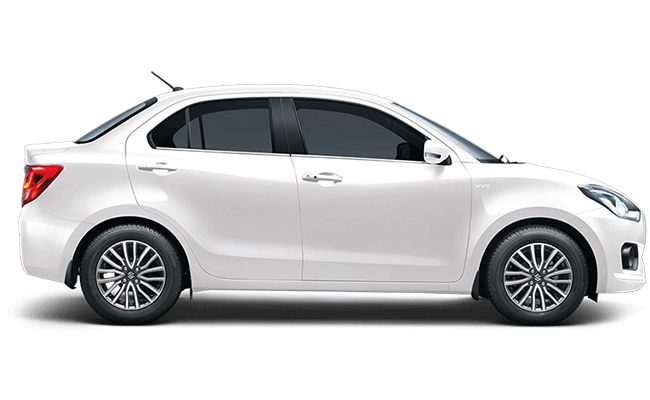 The Swift DZire gets disc brakes up front and a drum setup at the rear. The brakes do their job effectively whenever required and doesn't require heavy braking.